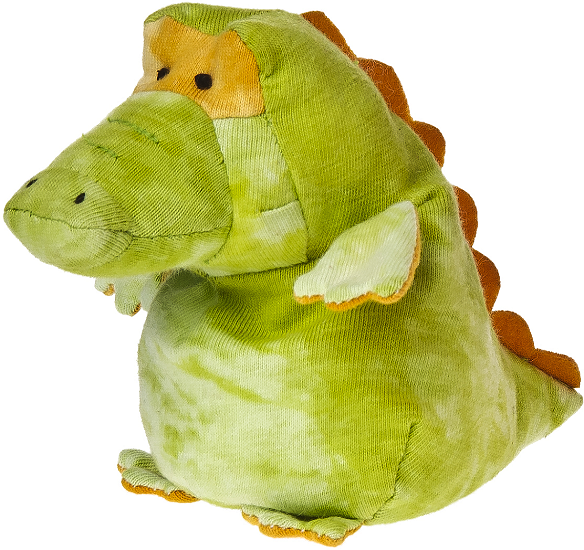 This adorable plush alligator from the Mod Squad collection is the perfect size for a take-along best friend. With a "bean-filled" bottom and cuddly body of green tie-dye knit, tie-dye orange accents, and fun orange felt scales, this Mod Squad alligator stuffed animal is ready for imaginative fun and adventure. 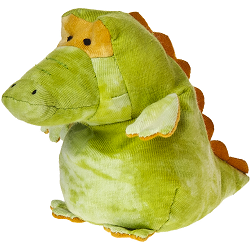 This fun keychain alligator stuffed animal is simply the perfect pet with its soft green fur and lime green accents. This customizable Alligator fabric wall art is a wonderful addition to any jungle, marshland, or other outdoor landscape.